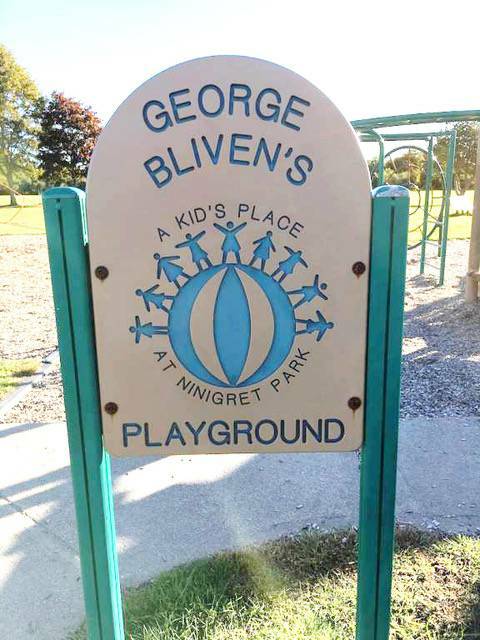 Over the past few years the town of Charlestown, RI, has been making capital improvements to Ninigret Park to promote the importance of outdoor activity. The 227-acre facility is home to several soccer and athletic fields, tennis courts, a nature center, a bike path and racing circuit, playgrounds, a sky observatory, a large dog park, and a disc golf course. 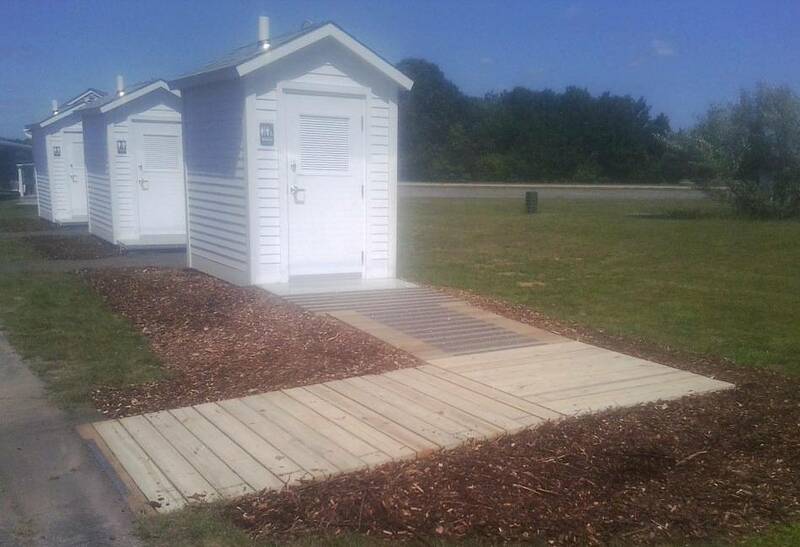 In 2015 the town added a picnic pavilion and 4 Clivus composting restroom units. 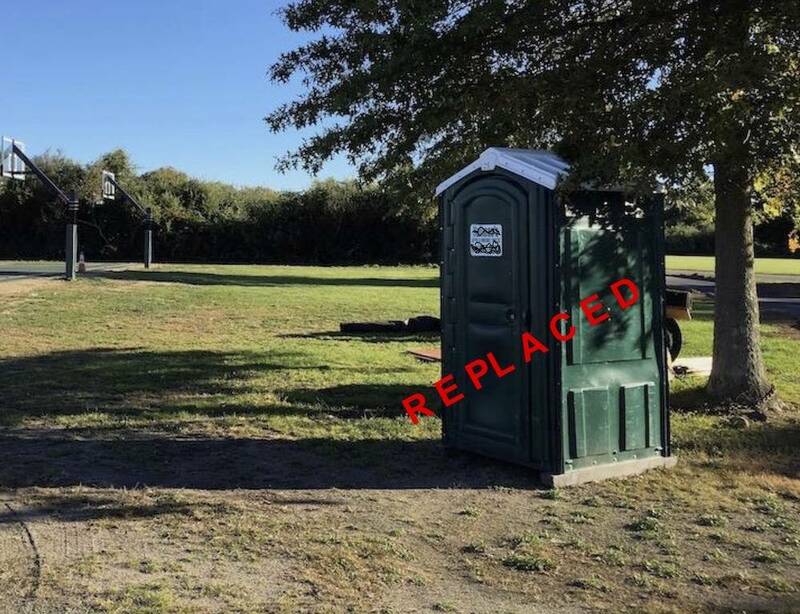 As recently as last week 2 more Clivus C-11 self-contained restrooms were installed at the George Biven’s Playground across from the sky observatory, replacing the lone portable chemical toilet. 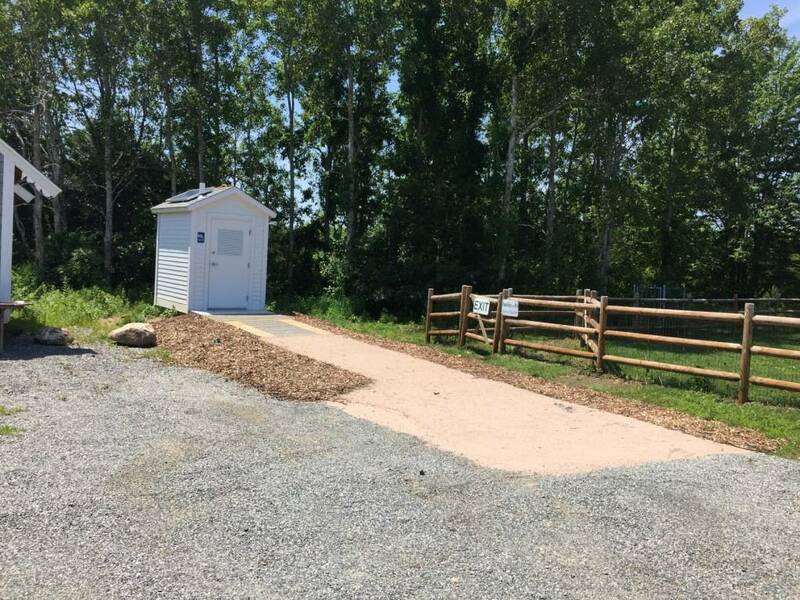 Hundreds of daily visitors now have access to 6 personal facilities throughout the park: 1 at the dog park, 3 at the soccer fields, and now 2 at the playground. 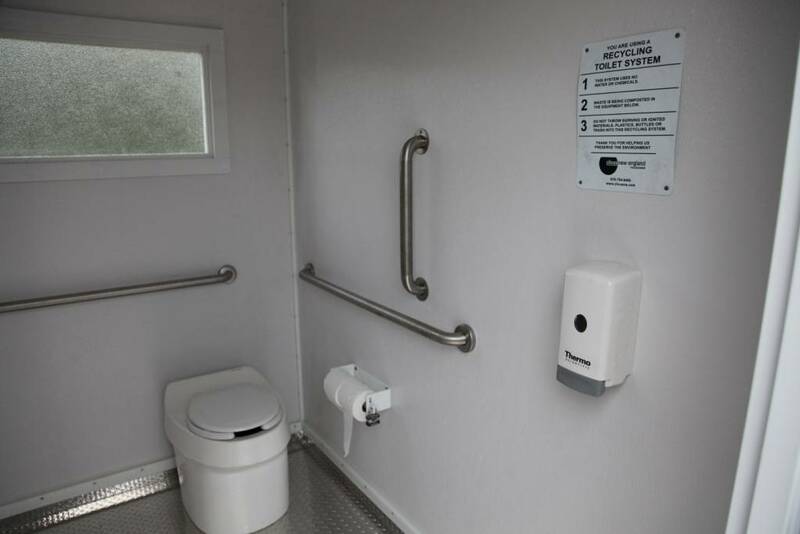 All of the restroom systems are self-contained and zero-discharge, and are protecting this fragile environment from damaging nitrogen.